Mike came back for more power and torque out of his 2004 Supercharged Titan that we fixed and tuned here. 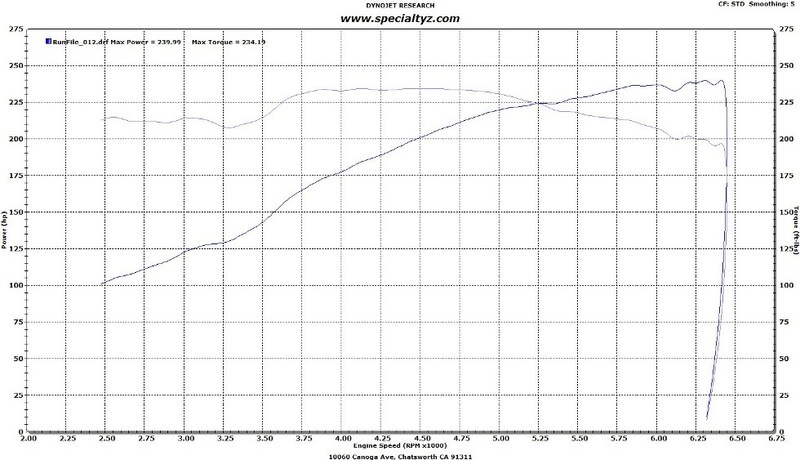 This time we added a set of Stillen Long Tube Headers and threw it back on the dyno for some tweaking and checking. We were extremely pleased with the results. 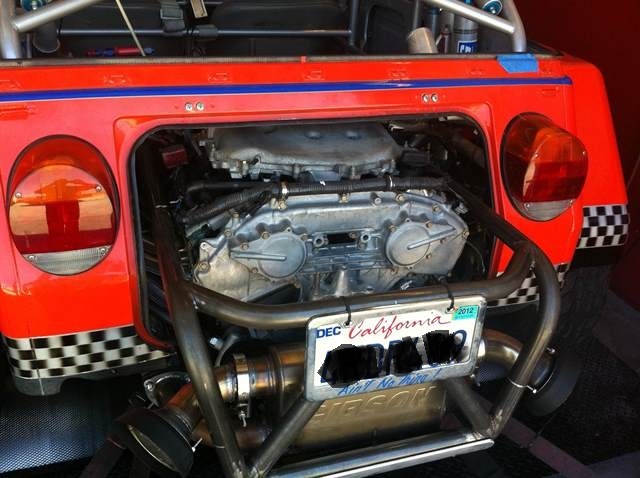 With less restriction we are now making less boost and MORE power! 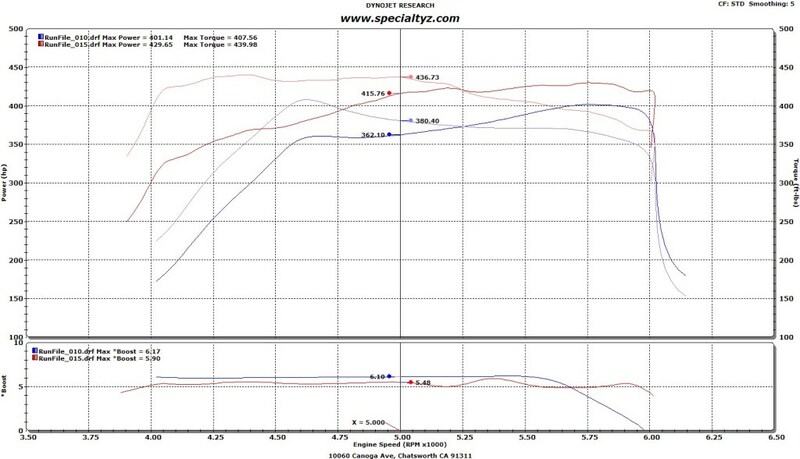 A nice fat 56 torque gain at 5000 RPMs! Next up a true trac and gears! 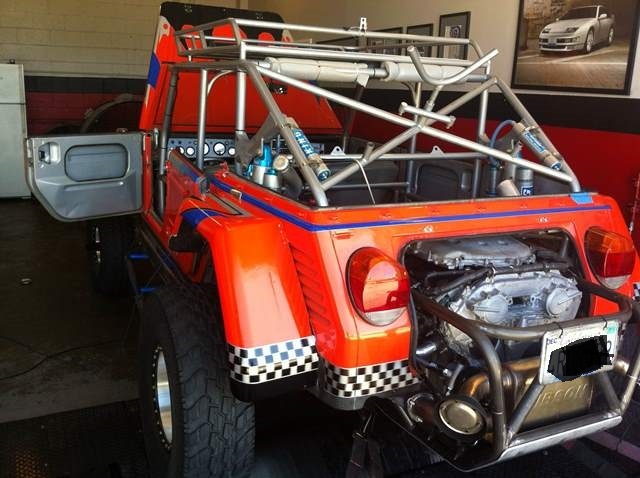 Eric brought over his VW Sand Rail powered by a VQ35DE that is street legal!!! We helped fix a throttle issue with the engine & ECU to get this thing making power after we tuned it. Eric was surprised that his massive wheels, tires, and drivetrain didn’t soak up more power from the VQ powerplant.